This is the fun part! Look to Pinterest and Instagram, Houzz, and shelter magazines to pull inspiration images you like for reference. Then comes the not so fun part… Time to talk to a designer or builder about why you like those pictures and what that’s going to cost you. 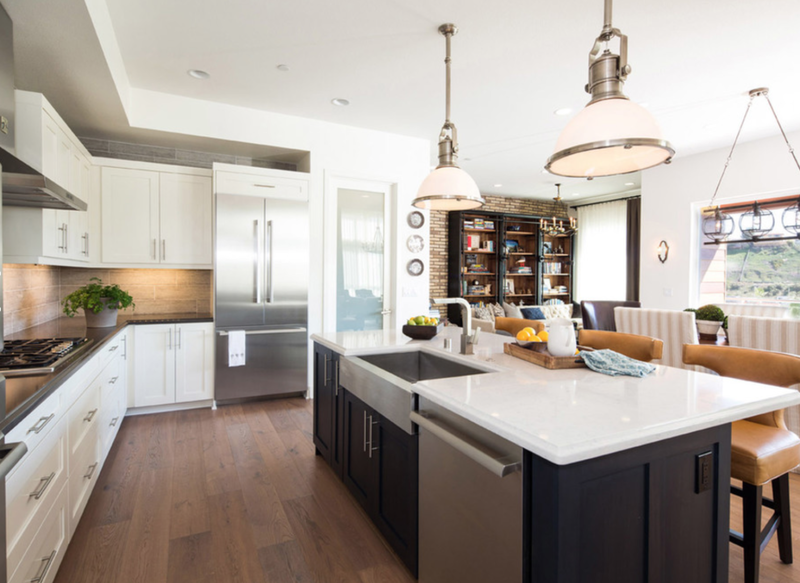 So often when you ask a client “What’s your budget?” They’ll say “Well, I don’t know.” And they’ll present a photo of a $200,000 kitchen when they were only expecting to spend $30,000. Those are very different renovations. This part of the process is all about managing expectations for yourself and your designer. It is important to think of the space as an upgrade and be open to going marginally over-budget or adding in a contingency because that inevitably always happens. From there it’ll be much easier to select everything from appliances and tile down to the very last drawer pull or knob. How Much Do I Spend on a Kitchen Renovation? If you don’t already have a number in your head that feels too high, excellent, you’re in a very good place! 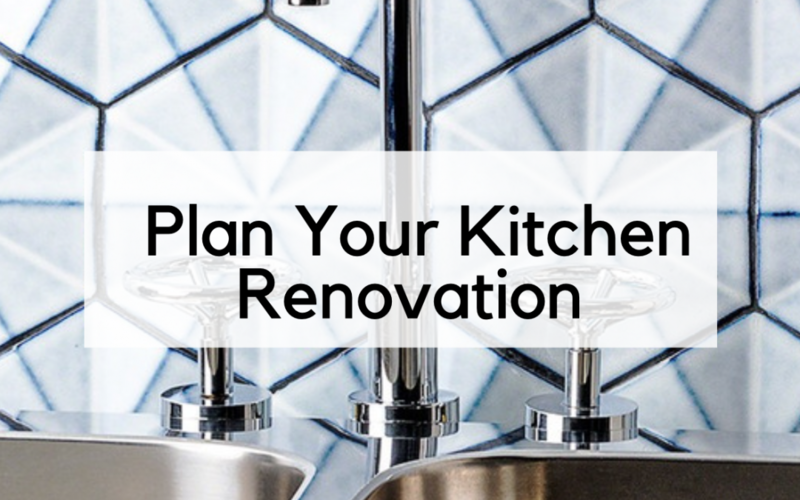 If you’re still scratching your head wondering how much you should spend on your kitchen renovation, there are a few questions to ask yourself next. Is this for you and your family or for resale value? Is this a home you plan on being in for a while? Do you cook often and spend lots of family time in the kitchen? These will help you formulate a number and also help you begin to determine the best range to work within and where to delegate funds for the best return on your investment. What Should I Splurge on in the Kitchen? Where Should I Save? The answer to these question lies in what’s most important to you – Spend on what you’re going to use everyday. For me that’s the best fridge and dishwasher. I can cut corners on a few other things. 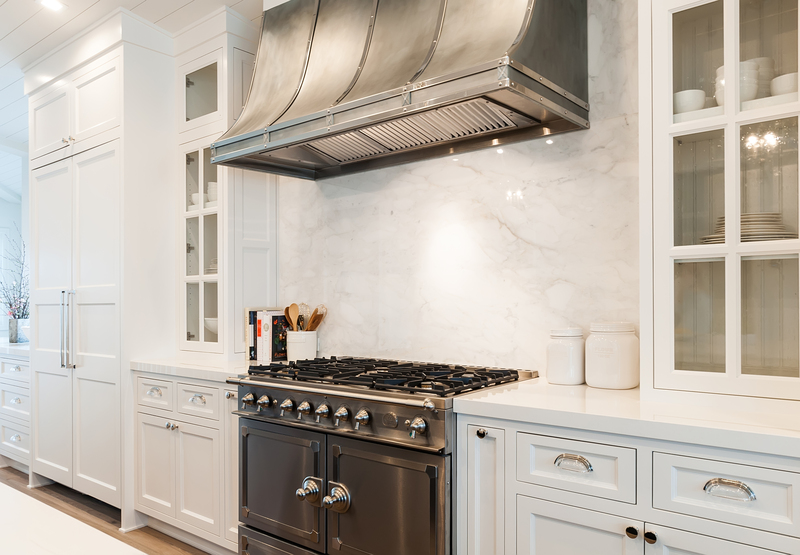 For you that may be the best range hood out there – it all just depends on how you use YOUR space. Don’t let a designer or retailer talk you into something you don’t think you’ll ever use, or on something that feels too trendy. But do keep an open mind and lean on the expertise of a design or home building professional when it comes to workflow, sustainability, and efficiency. Invest in good appliances with reliable customer service and you’ll be happy! All of this Sounds Too Much — What are the Best Budget Updates? 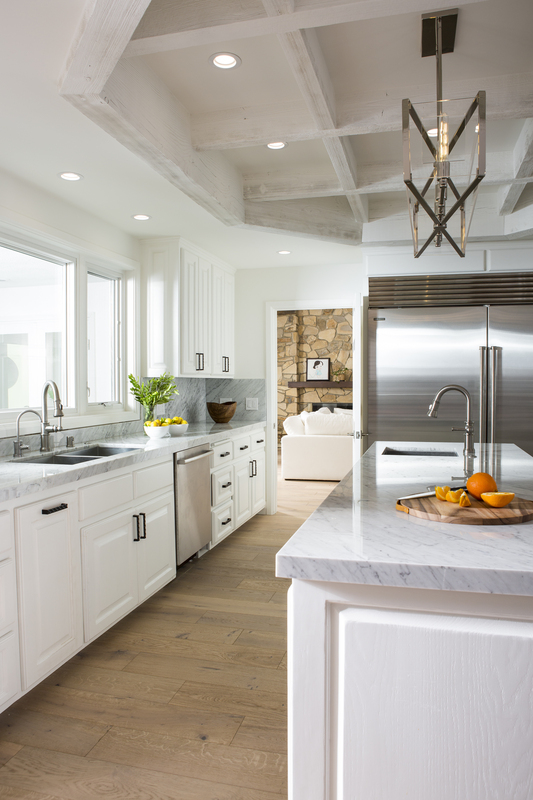 On the most recent episode of renovation Inspiration designer Lori Dennis gives a tour of the Bel Air Road kitchen we worked on together. 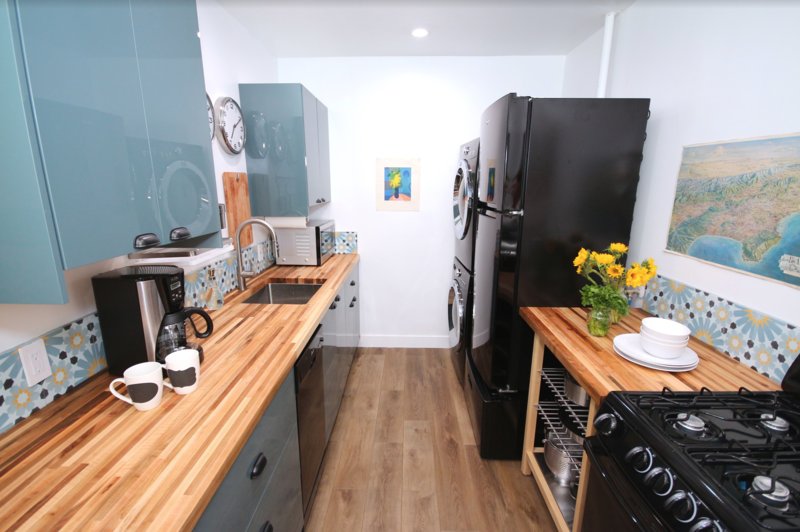 This was obviously a big-budget renovation complete with all the bells and whistles and high end appliances, but the tips she gives in this episode can be applied to kitchen makeovers of any budget: a can of paint can go a long way. In this space she brightened everything up with a can of fresh white paint and even white-washed the existing red brick. Another great tip she offers is to focus on marrying the design of the space with the rest of the home the way she did here. 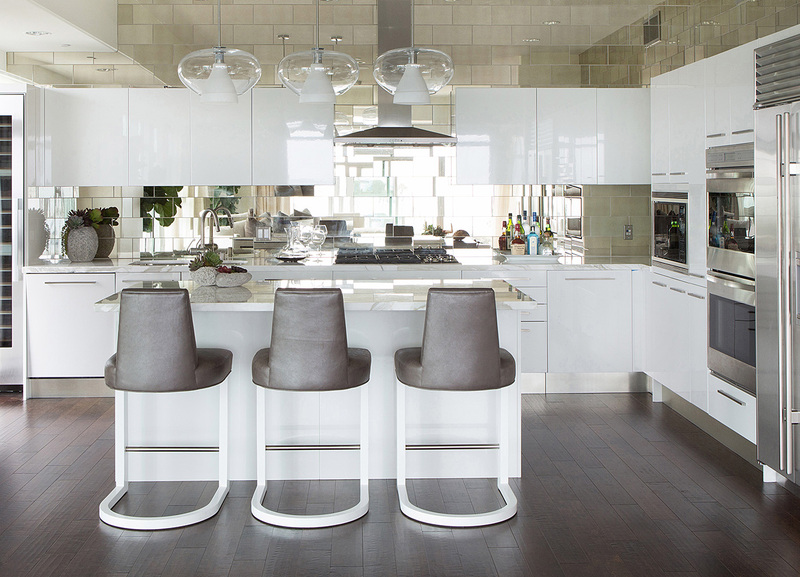 Don’t go over the top in the kitchen if the surrounding spaces aren’t done in a similar style. 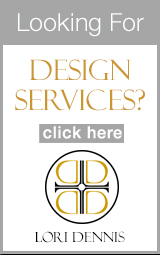 This is a great guideline to give yourself to be really discerning and editorial in your design choices. And lastly: layered lighting upgrades can be a great way to change the entire feel of a room and don’t have to cost a fortune!